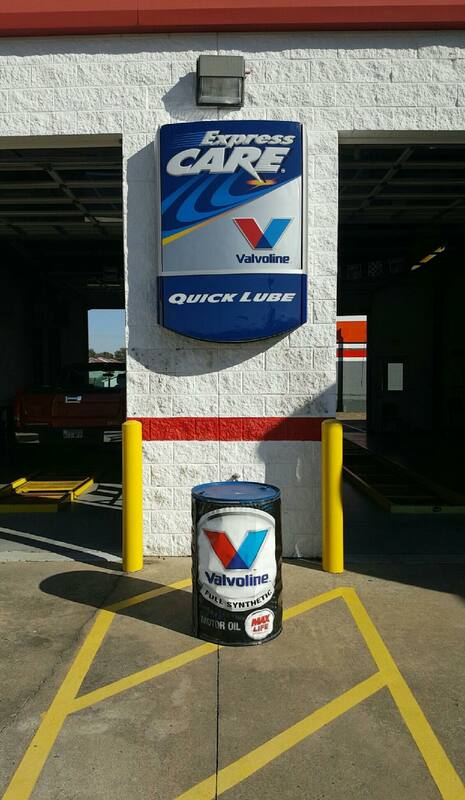 "We took our equinox there for an oil change, not the first time. They're super fast and friendly and offer military discounts. This last time there was an issue with the oil change, and we ended up with a leak. I was expecting a fight and confrontation to get it fixed or reimbursed the cost of the repair. I was so wrong. They were super helpful, friendly, and professional. They went above and beyond to fix the issue and get us our car back in the same day. They even washed it to get the oil off of it. I have never felt more valued as a customer before at any automotive place. The owner and manager were an absolute dream to deal with through all this. I would highly recommend them to anyone who asks. They do a great job, and if there is an issue, they will make right and treat you with respect while they do it. Definitely a 5 star place!" "$82.11 for full synthetic (4 quarts) is a little too expensive. But the people are nice." 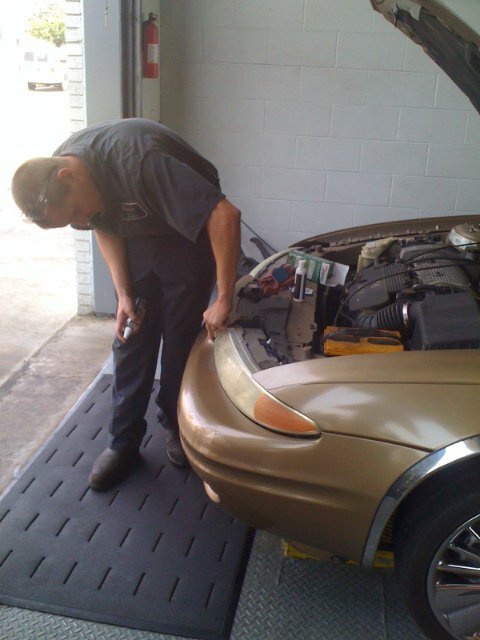 "Incredibly fast and great service! 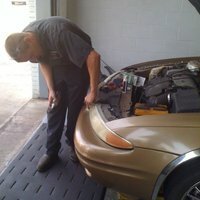 I got a full synthetic oil change, air filter replacement, and tire rotation and I was in and out in about 20 minutes flat. 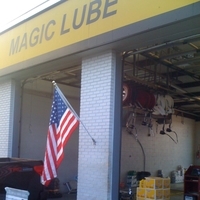 Guys seemed knowledgeable and friendly – will never go anywhere else again. Great place!" "In and out. Don't even have to get out of your vehicle." 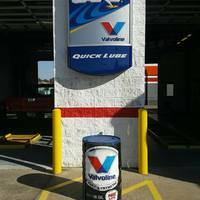 "Great service an very fast oil change very freindly staff very knowledgeable"